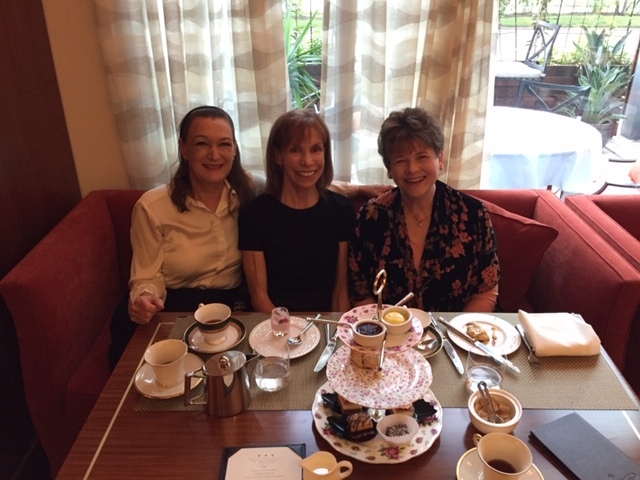 Here we are: Mary Jane Sinclair and Kate Gabriele celebrate Terese Weber as she plays each Saturday at Kiran's Afternoon Tea. No doubt there are many harpists in Houston who perform weekly at venues around the city. It would be nice to showcase all this talent! Please post a photo and a description of where you play and when. Let's celebrate our members and encourage others to join our chapter.